The Theatre of Witness Programme at the Playhouse Derry is offering a mentoring program which offers two mentees, Alessia Cartoni and Thomas Spiers, the opportunity to create an original Theatre of Witness production, supervised by Teya Sepinuck and subsidized by the Playhouse Theatre of Witness Programme. 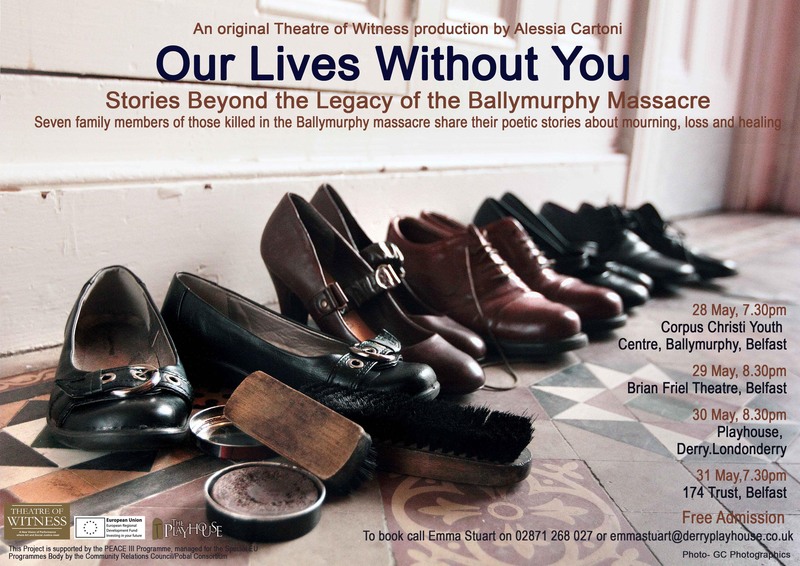 After a period of interviews and group work Alessia is nowadays working with the Ballymurphy Massacre Families’ stories, and she will be developing the show from February til May 2014 in Belfast, Northern Ireland. 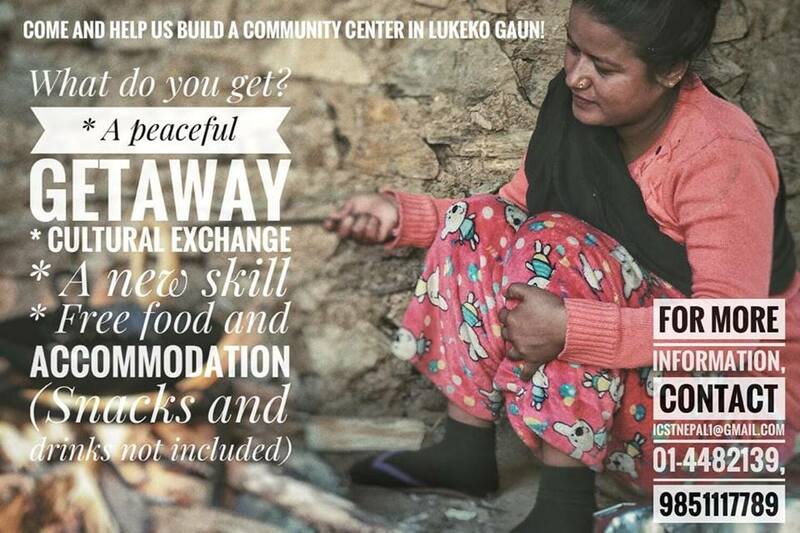 In the aftermath of injustice and violence, lives are changed forever. The Ballymurphy Massacre families have been seeking justice for more than 40 years for their loved ones shot down by British soldiers in 1971. The families demand a full and independent international investigation as no one has ever been held legally accountable for the killings. The families also demand a public apology from the British government along with a statement acknowledging that the dead were innocent civilians. But while the families have drawn public attention to the killings and have used political and legal language in their quest for justice, their own personal stories as individuals coping with the aftermath of loss – the loss of family, identity, the sense of secure belonging in a community – have never been heard. The participants of this Project are the daughters, the sons, the brothers and sisters of the people that between the 9 and 11 of August 1971 were suddenly murdered, will always be missed, and are kept alive in memory and hope. The stories we seek to capture reveal courage, faith, love and truth, and the capacity of human beings to live in between the realm of reality and the realm of memories. Those memories of family life with the loved ones who are lost are preserved in stories, saved and offered like precious jewels. From the legacy of the Massacre, this Project asks: Who do we become after the tragic loss of a father, mother, brother? How do we raise our own children after that, staying fully present in their lives even when a part of ourselves died that day? Six family members of those killed in the Ballymurphy massacre share their poetic stories about mourning, loss and healing.